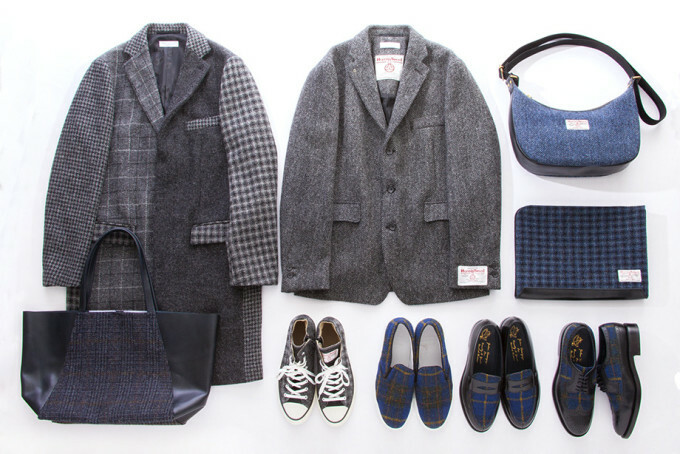 Keeping the cooler seasons in mind, Beauty & Youth United Arrows delivers a Harris Tweed capsule collection that is equal parts classic and contemporary. 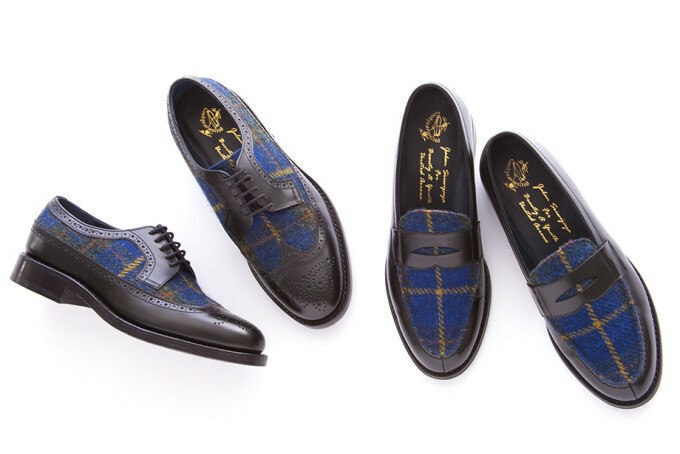 Dominated by gray, navy, and red fabrics, this line offers up a solid assortment of shoes, accessories, as well as next-level outerwear. 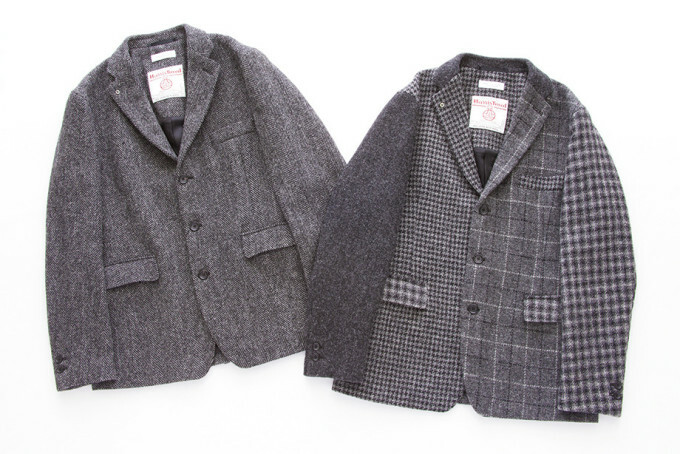 The Chester coats and blazer jackets are updated with modern cuts and are available in plaid, houndstooth, and two-tone variations. 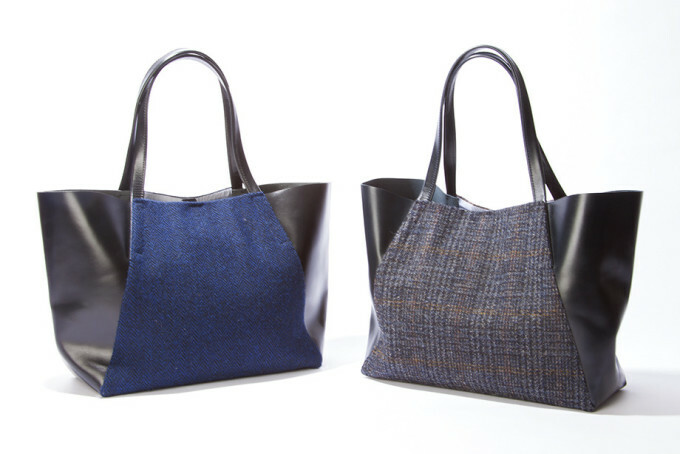 Carriers like totes, pouches, and women’s shoulder bags each feature a dual-pattern design for a traditional look with a modern twist. 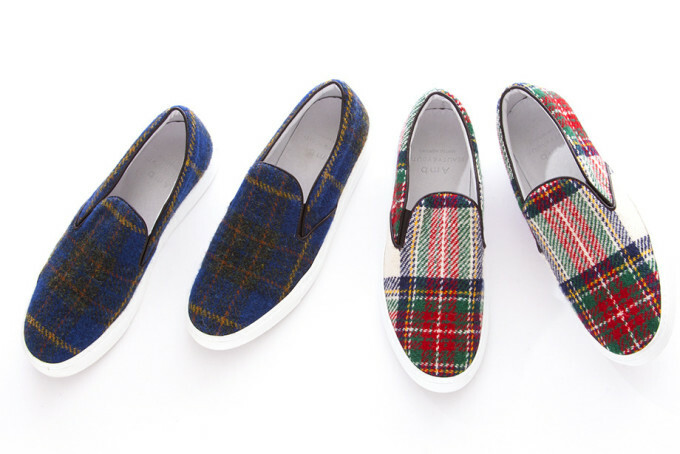 But the highlight of the Harris Tweed capsule has to be the range of footwear. 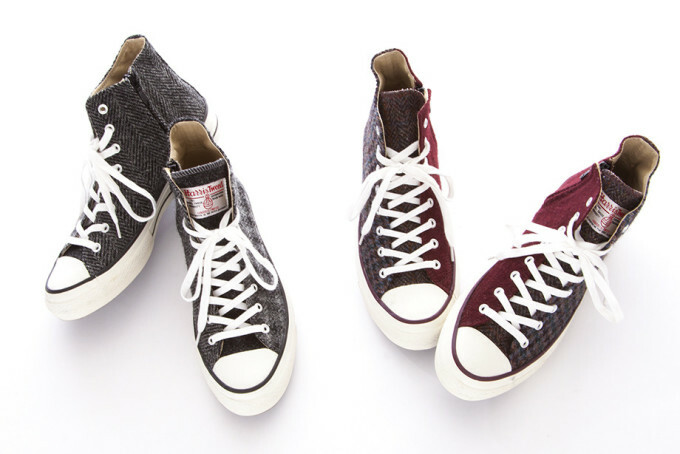 Made in collaboration with Amb Shoes and Jalan Sriwijaya, the diverse selection is comprised of high-top sneakers, slip-ons, and dressy lace-ups—so you know you&apos;ll be covered for any occasion during the fall/winter season. 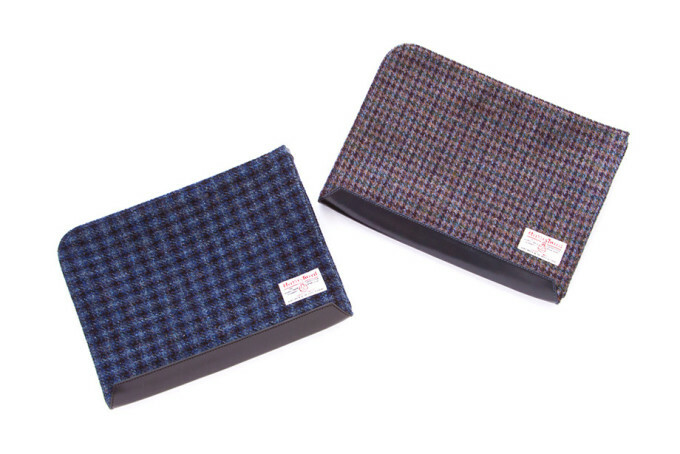 Take a look at the Beauty & Youth Harris Tweed capsule below. 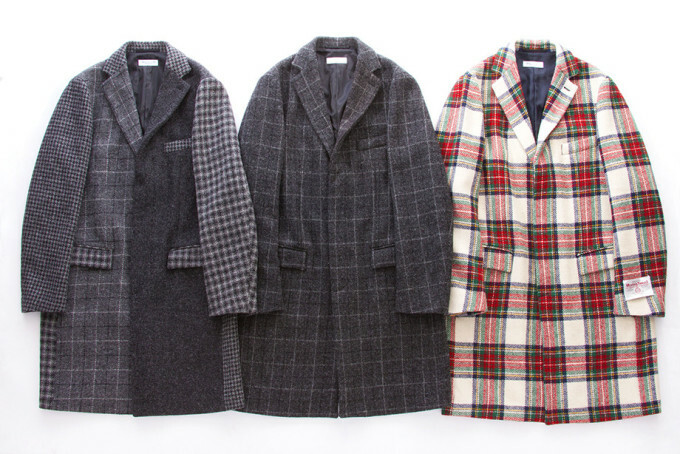 You can cop your favorite items at United Arrows’ online store.